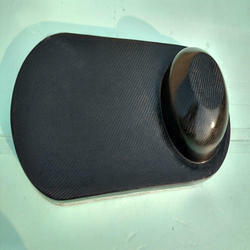 Manufacturer of a wide range of products which include carbon fiber for robot part. We do manufacturing of carbon fiber composites related to robotics also according to the requirement of the customer totally customized. So, you can call us or send inquiry for your requirement.